If you have a rat problem, PB Pest Control & Management can help. Treatment is normally a 3-part treatment programme to solve your problem. Our experience in identifying the source of an infestation is crucial to solving a rat problem. 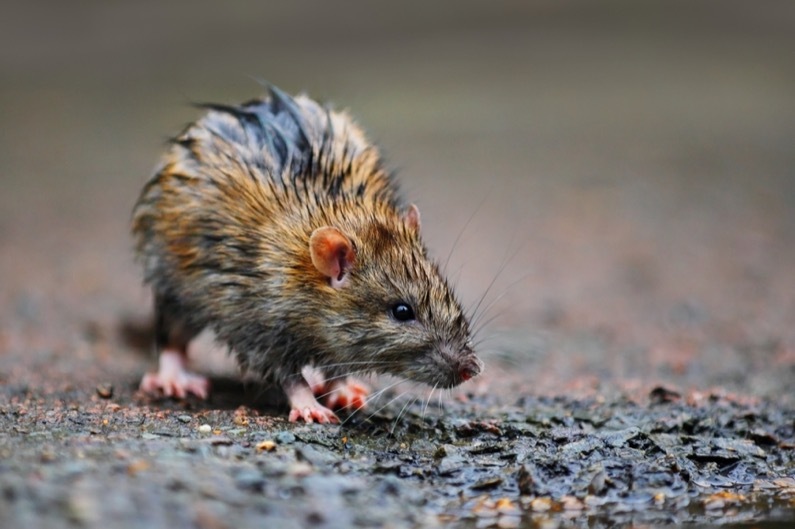 Habitat: rats can be found in any building, including sewers and cellars, burrowing up to 2ft below ground by streams and river banks, also by stables, poultry houses, pig farms and where there is harbourage and a food source is available. Breeding: rats breed throughout the year, producing 200 young by a pair of rats. A rat matures at 3 months, living for 9-18 months. Gestation is 21 days, producing 7-8 blind, hairless young. Our service is efficient and professional. Call Paul for any further information or to book an appointment 07960 574348.